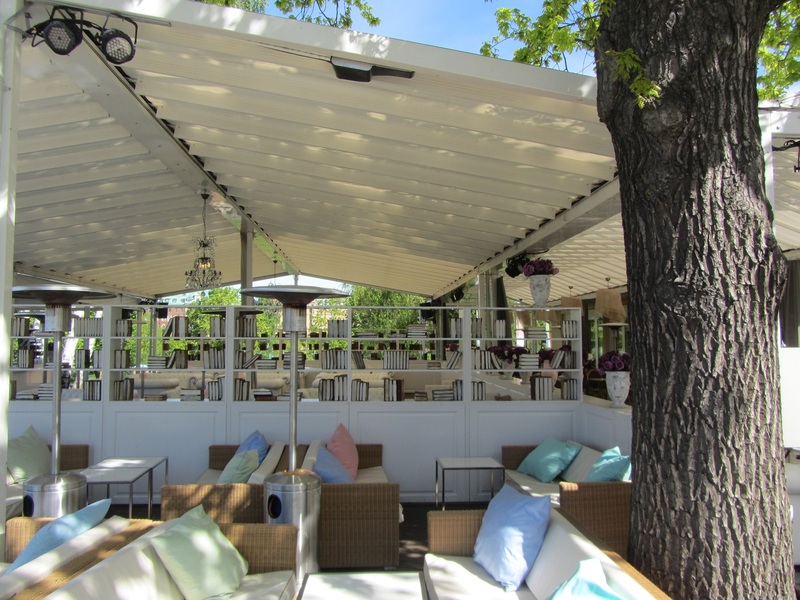 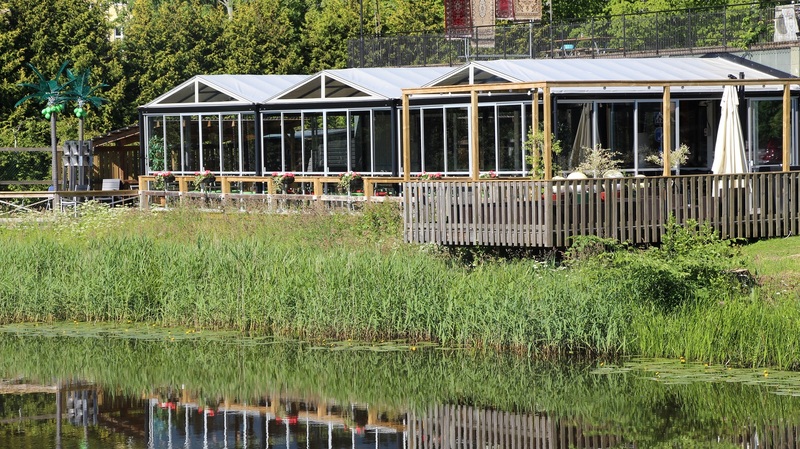 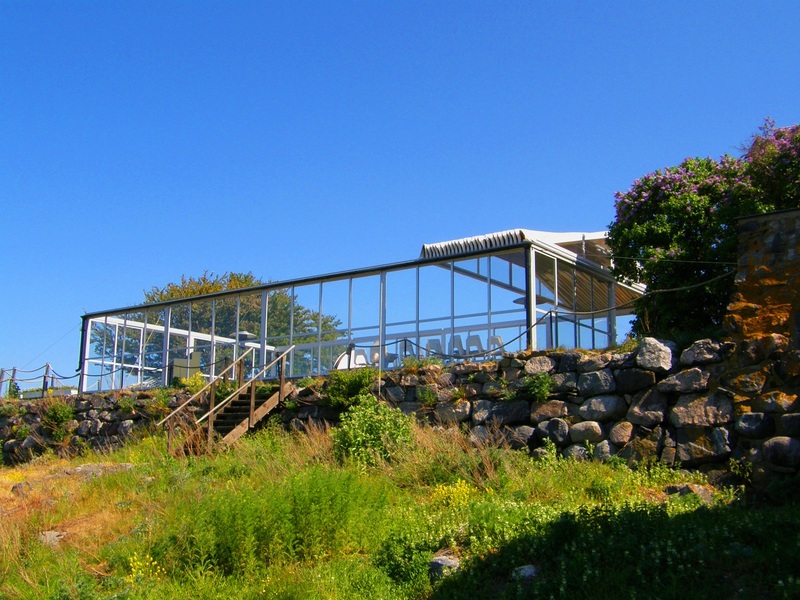 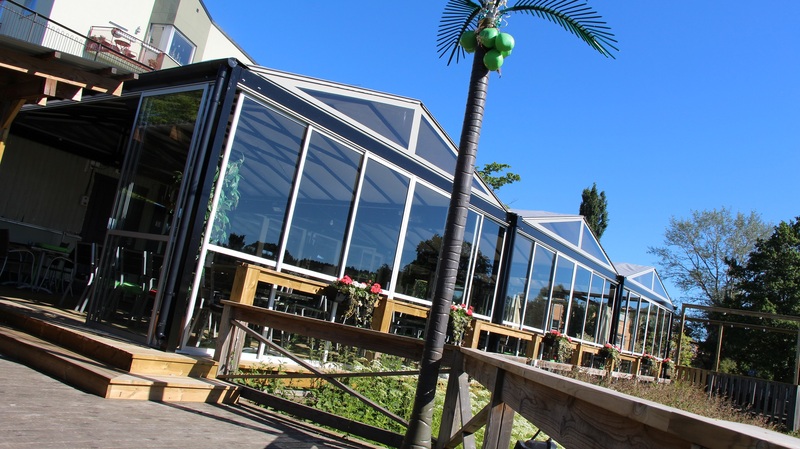 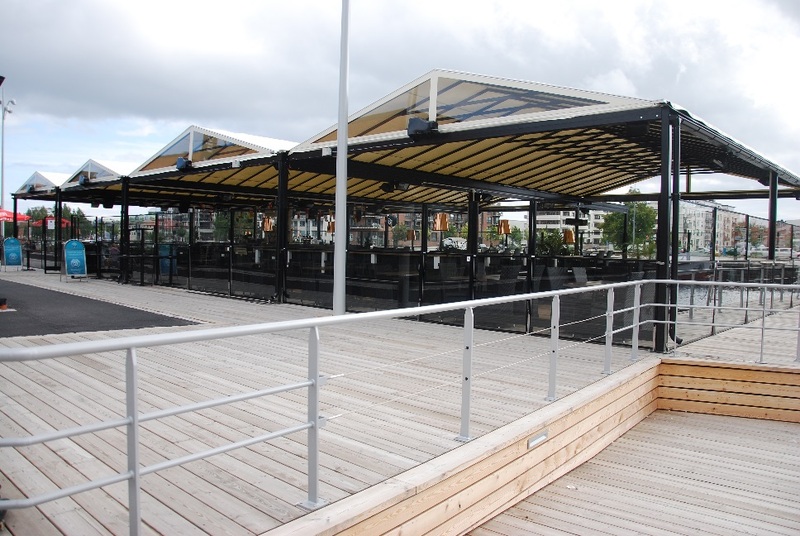 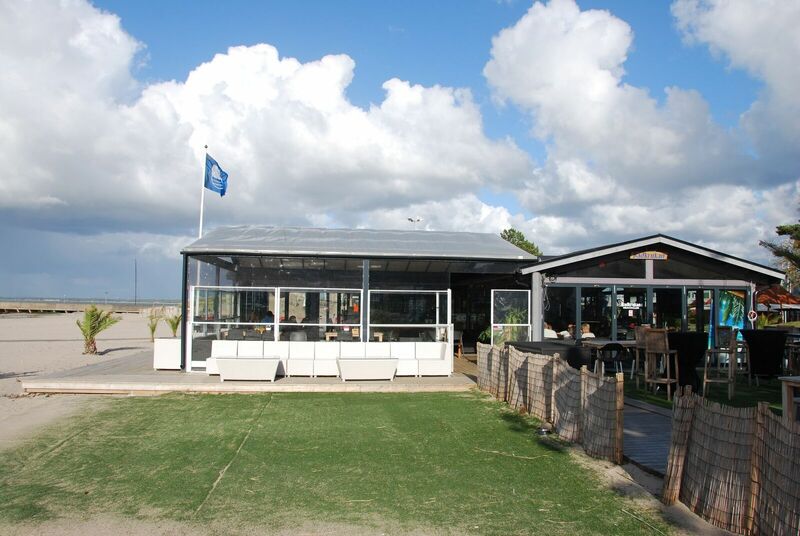 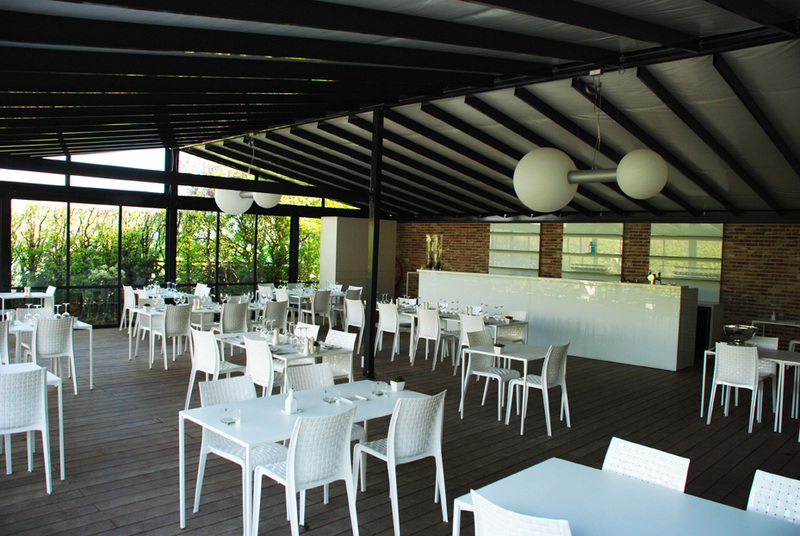 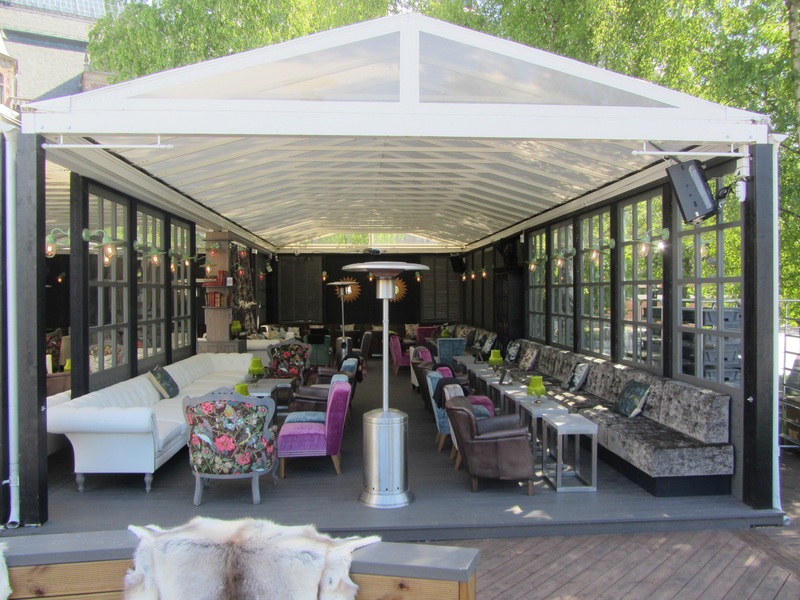 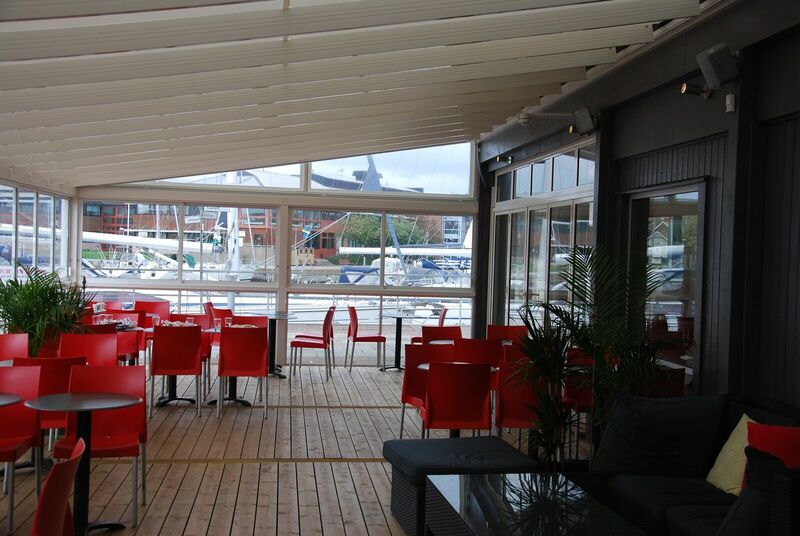 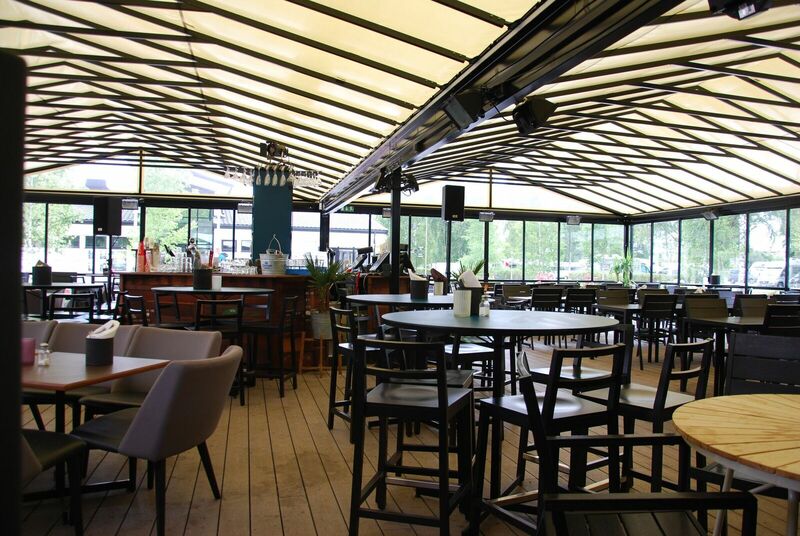 To open the roof and sides on the outdoor terrace when the weather is appreciated by the guests.Zabras opening roofs for open is an affordable design that provides added value without compromising on quality. 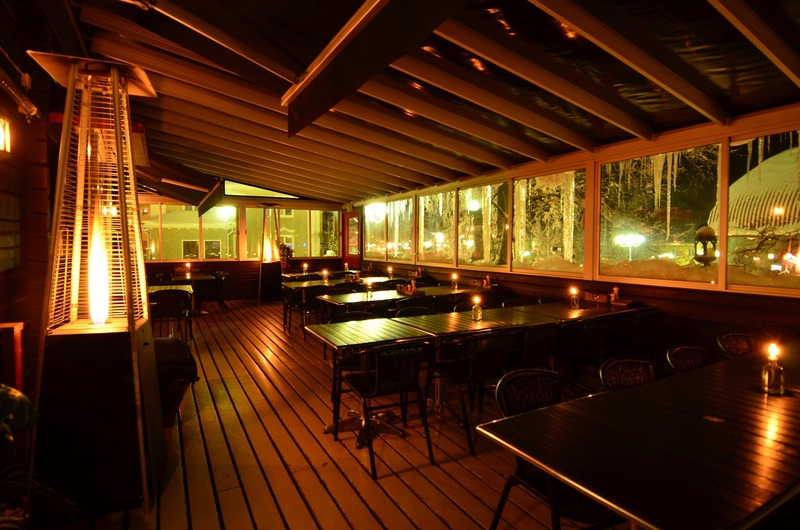 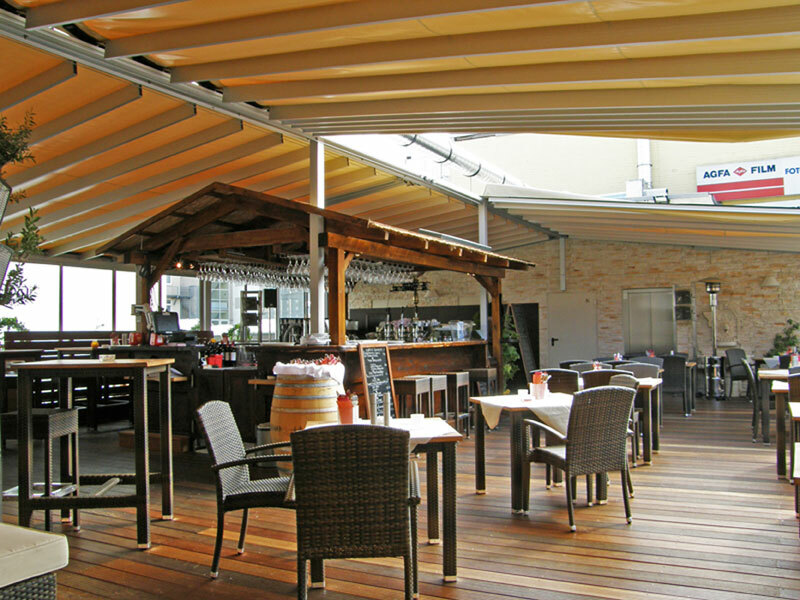 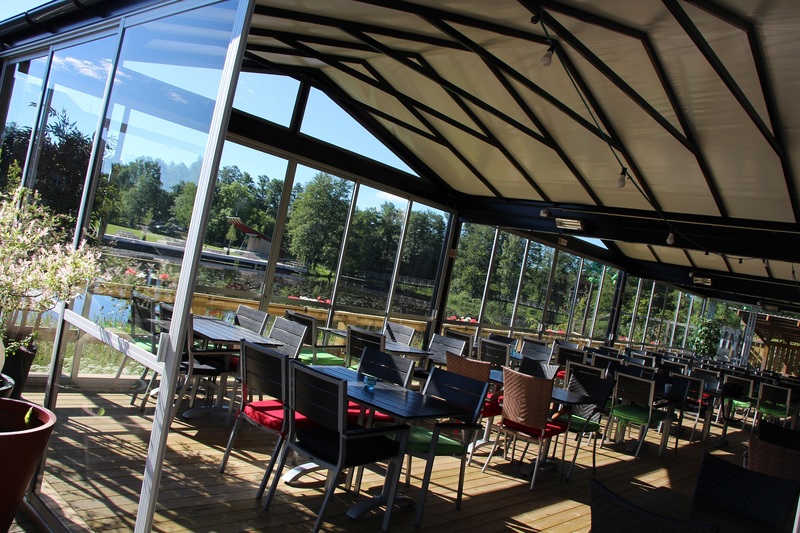 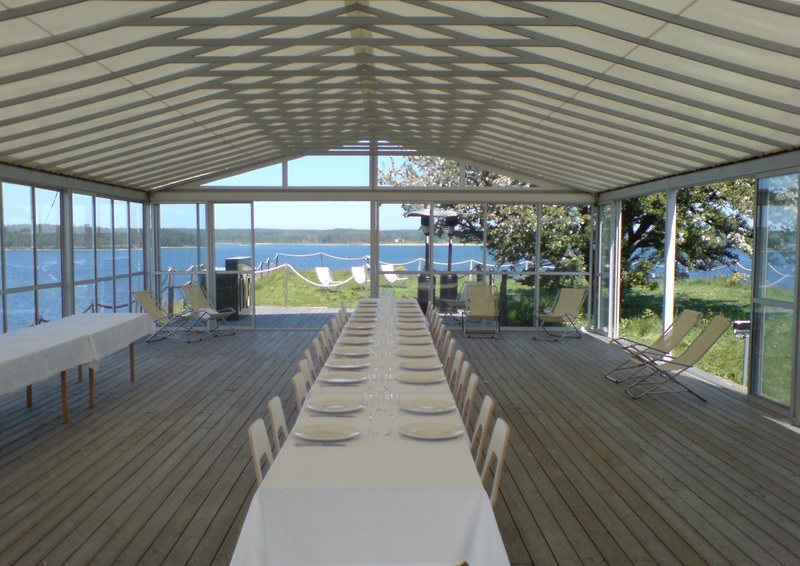 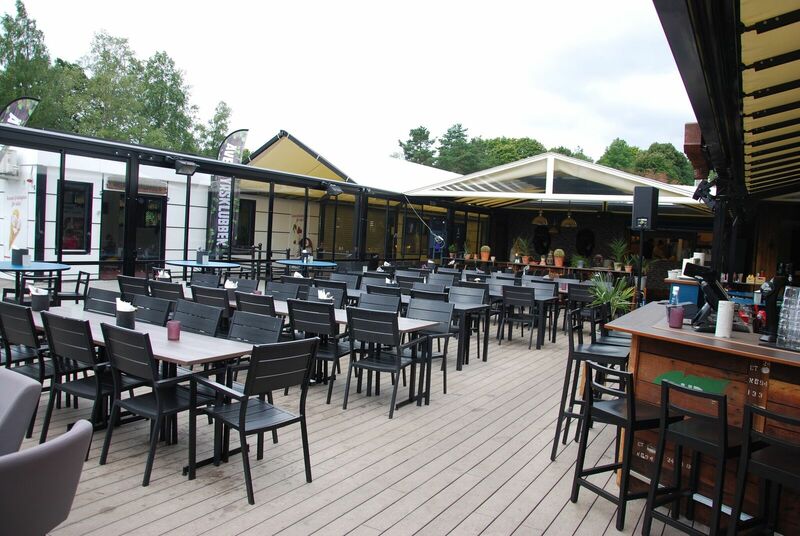 We at Zabra know that no outdoor area is different so therefore we manufacture the roof of your outdoor dining to suit your needs! 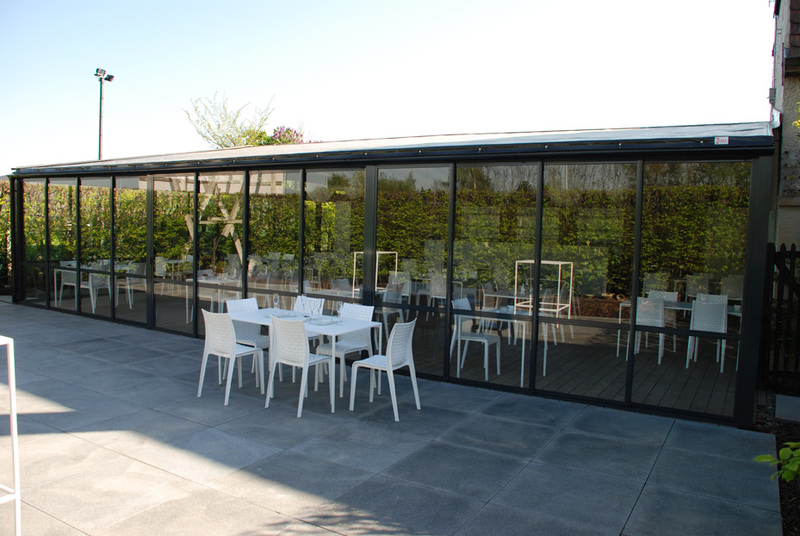 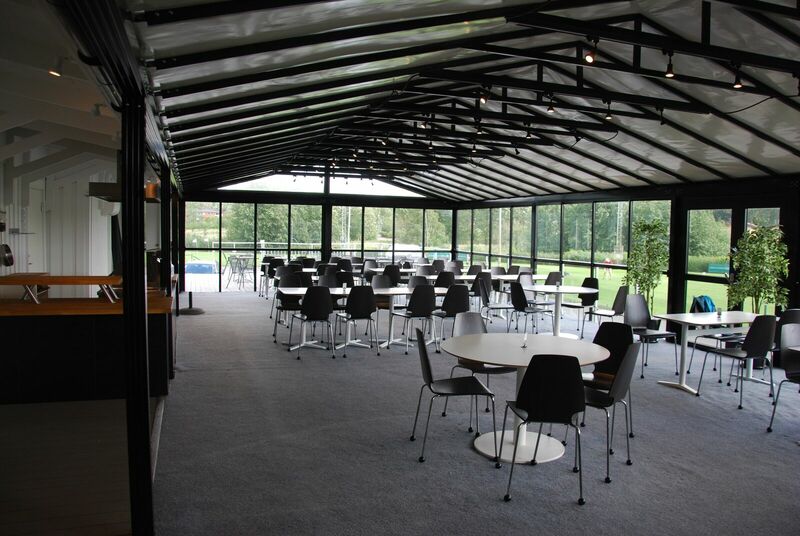 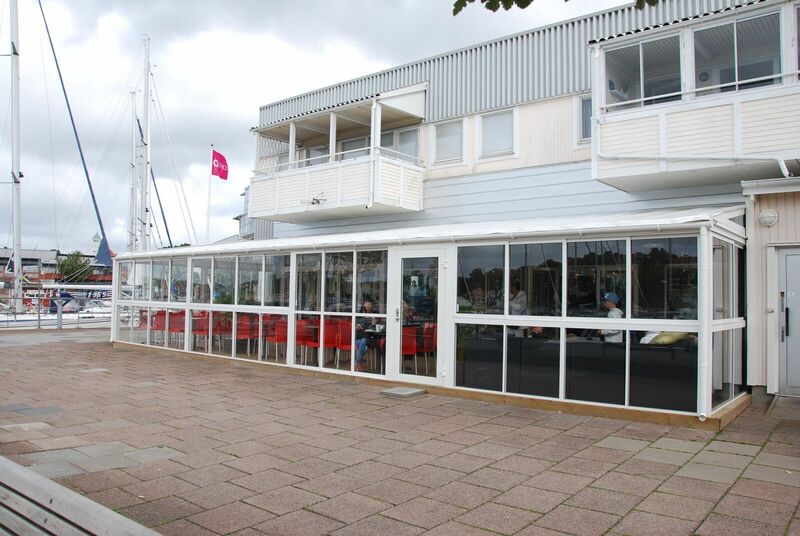 Of course you can supplement with our glass sections to get a windproof outdoor seating. 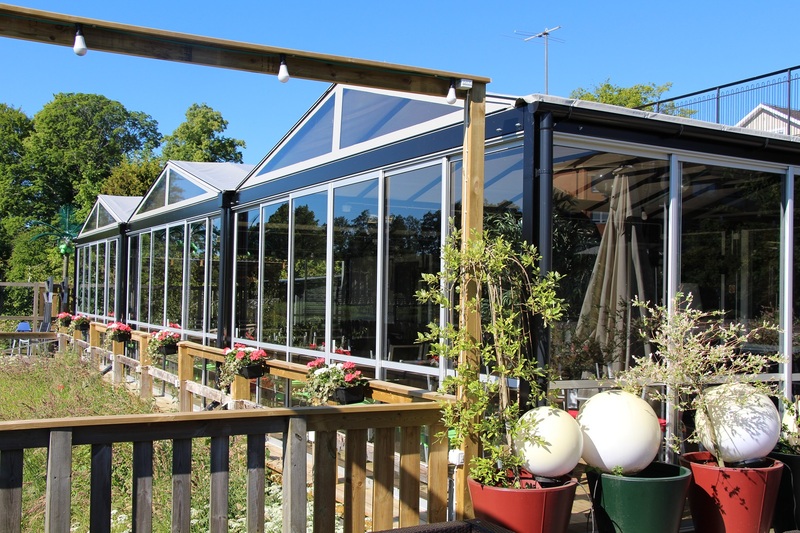 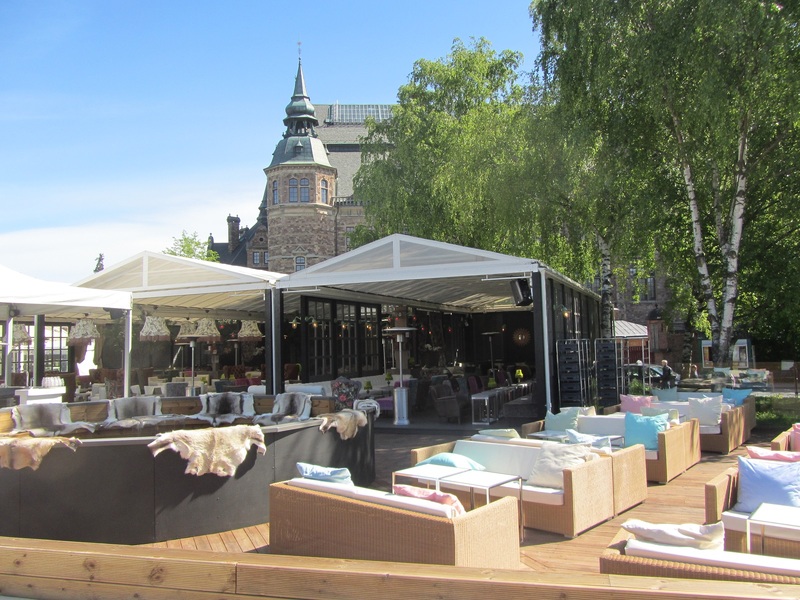 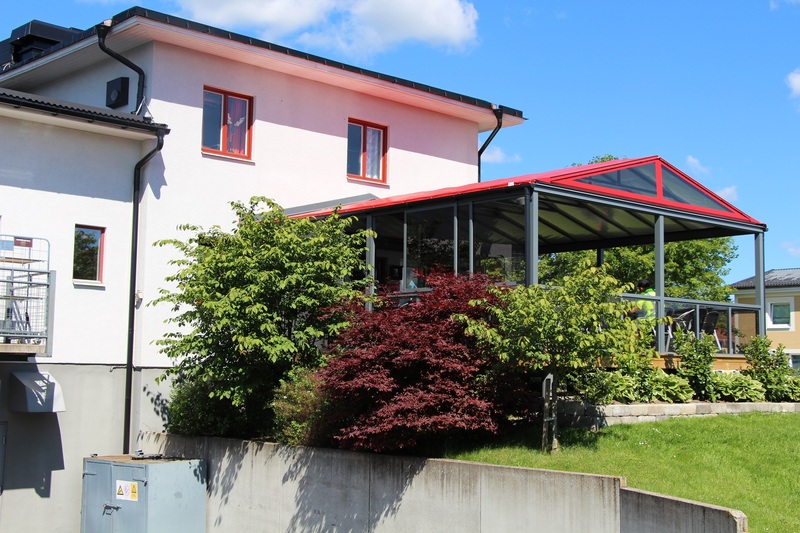 You can also provide your roof for the outdoor area with our insulated cloth to avoid condensation and if you want heating during spring and autumn. 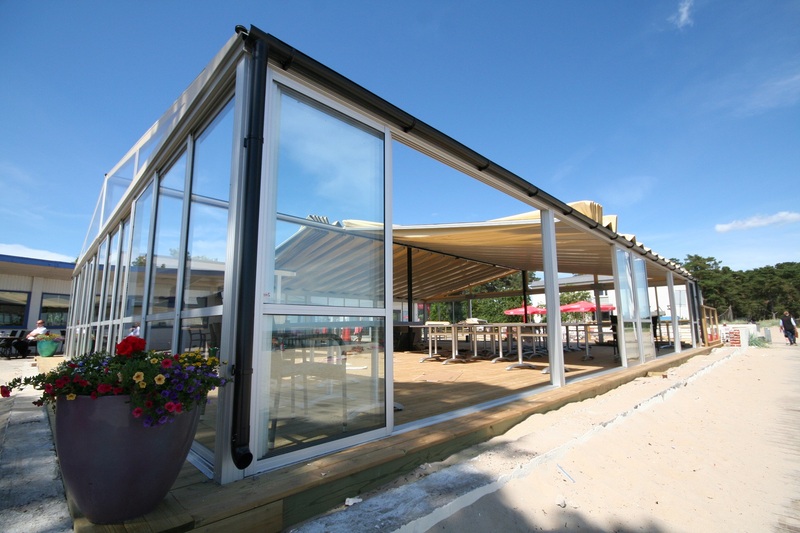 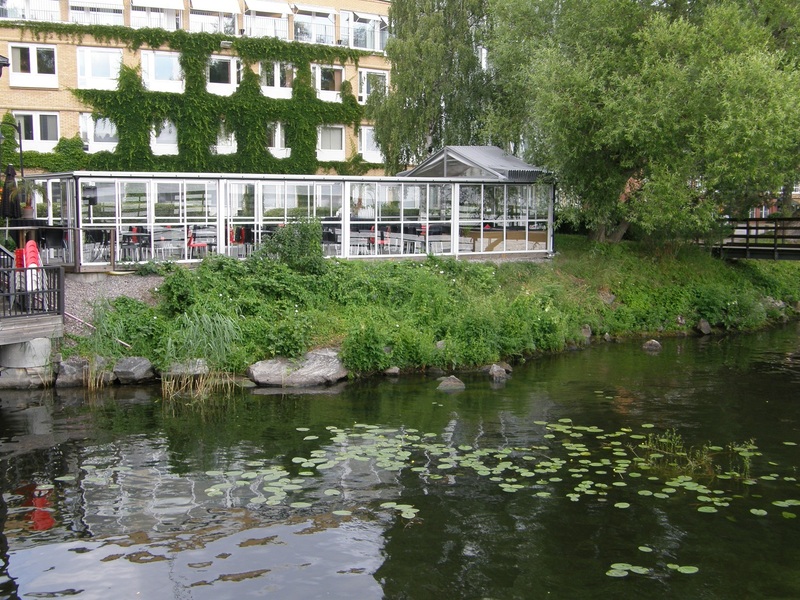 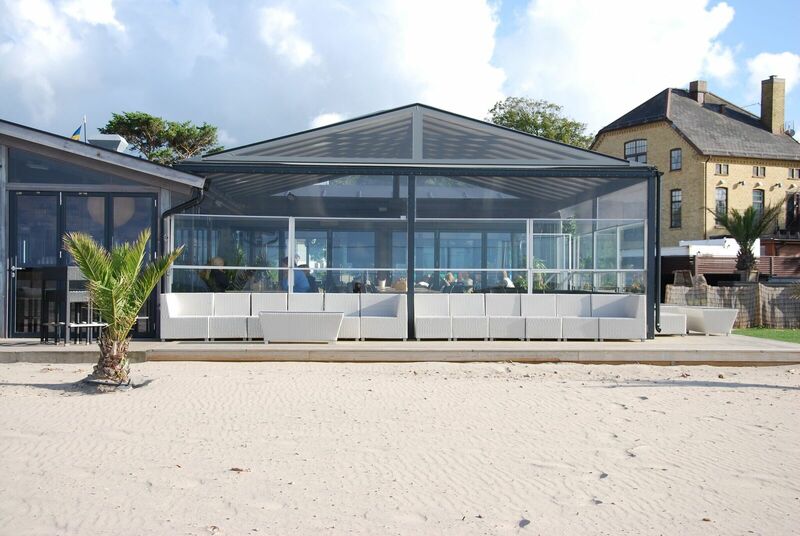 Sturdy aluminum construction developed for restaurants and public spaces. 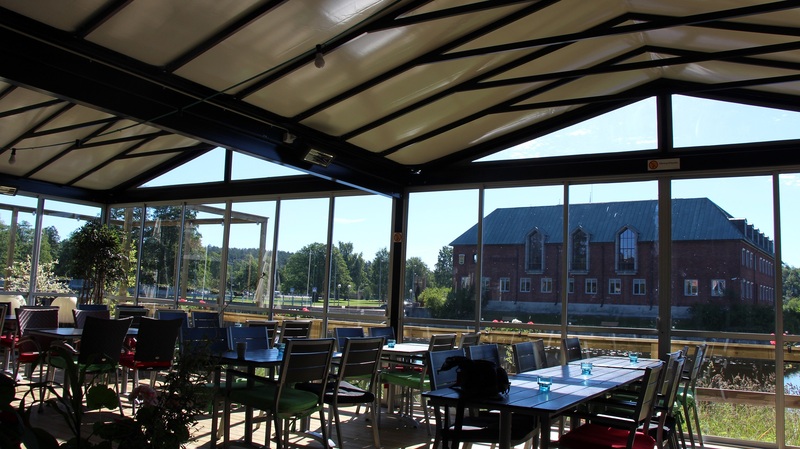 Possibility of insulated roofs with 2.2 in the U-value, which also minimizes condensation problems. 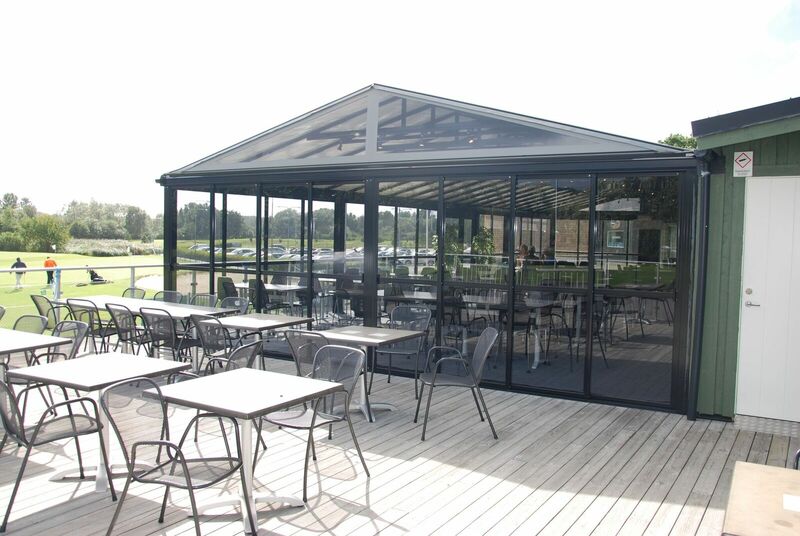 An optional electrically operated roof by remote control. 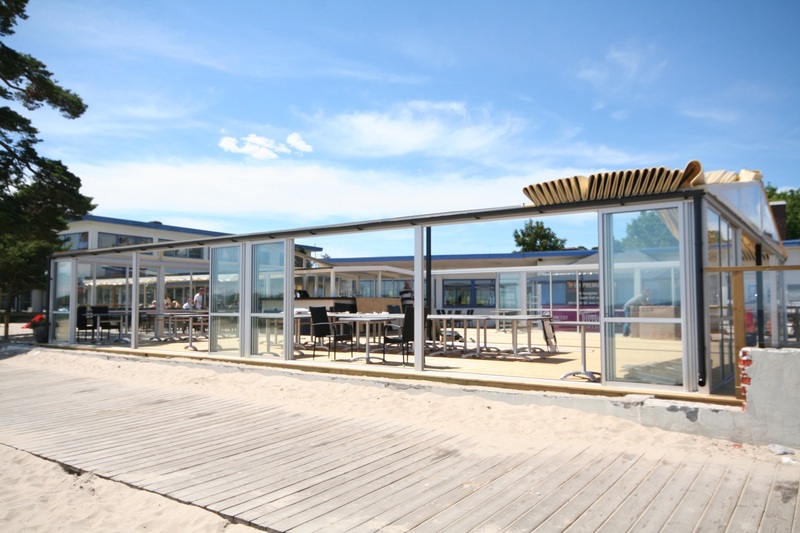 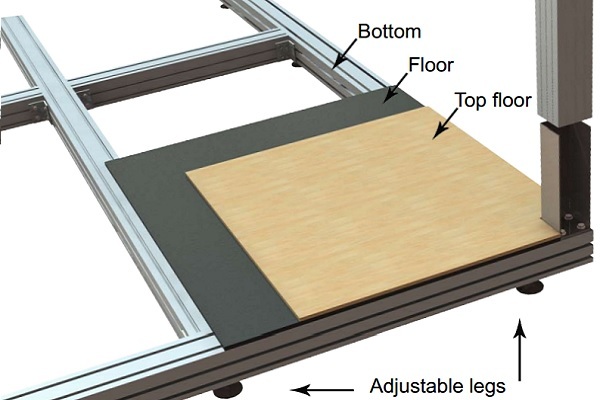 If used, Zabras floor system can be built outdoor area without doing damage to the substrate.